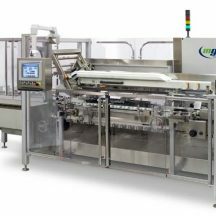 Cartoners | PMR Packaging Inc.
up to 30 CPM depending on carton style, etc. 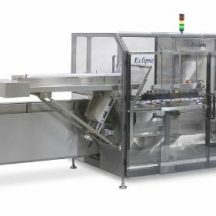 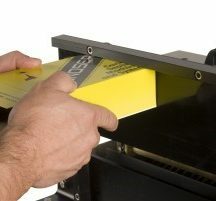 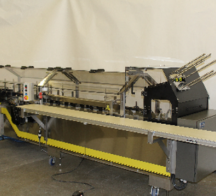 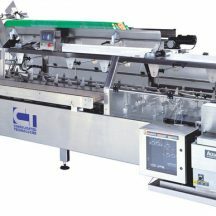 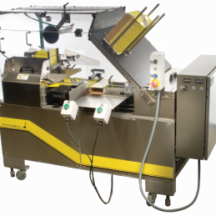 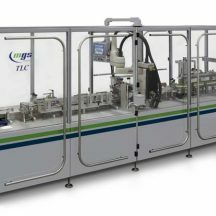 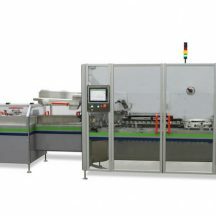 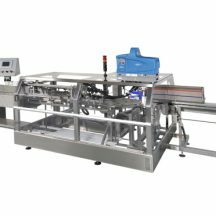 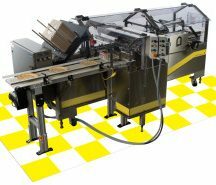 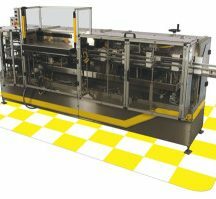 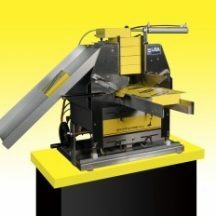 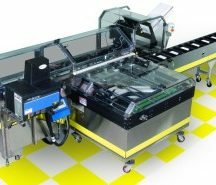 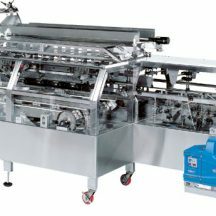 speeds up to 90 CPM; large carton size range. 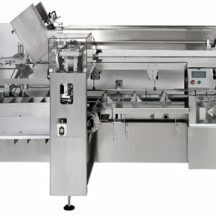 up to 25 CPM depending on carton style, etc.